Failed a smog check? 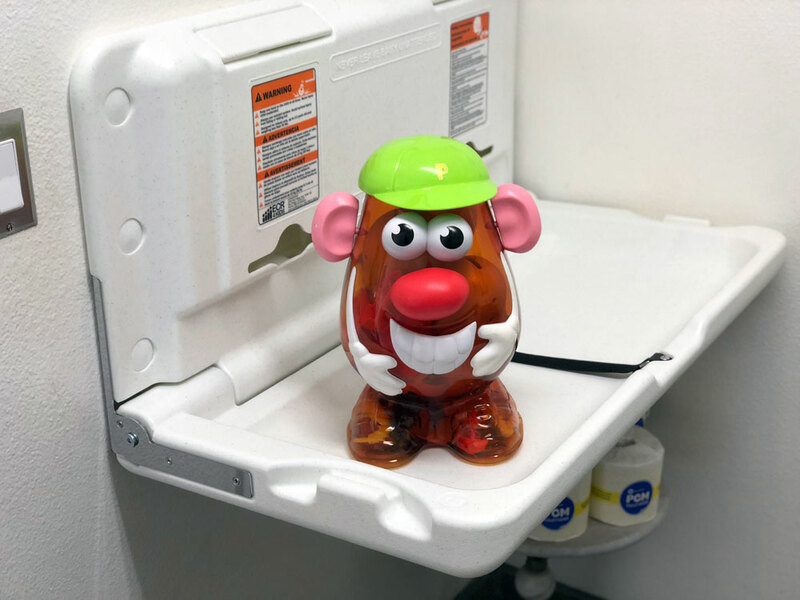 No worries, we can help! 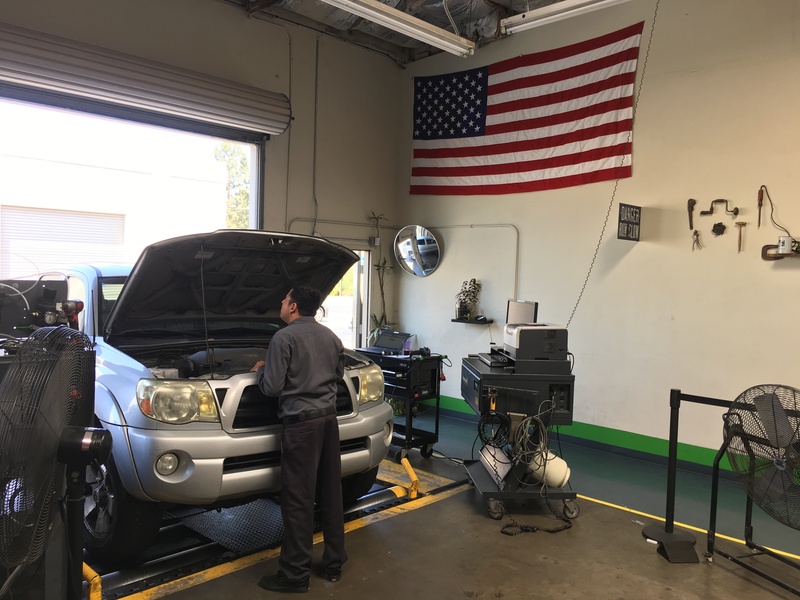 Our ASE certified technicians can diagnose, repair and deliver your vehicle back to you with a passing smog certificate. We service most foreign and domestic makes and models including: Toyota, Honda, Chrysler, Chevrolet, Buick, Dodge, Jeep, Ford, Hyundai, Nissan, Kia, BMW, Mercedes, and More. We are also proud to be an official California CAP (Consumer Assistance Program) smog repair station. You may qualify for up to $500 in State subsidized emission related repairs. JUST SMOGS is Orange County’s catalytic converter installation specialist. Whether you require an original (OEM) converter or a California approved aftermarket converter, we can locate the correct part, install and smog certify in one location. As a California licensed STAR Test & Repair Station, we guarantee your converter is California approved. We install catalytic converters in most makes and models: Toyota, Honda, Nissan, Lexus, Infinity, Mazda, Ford, Chevrolet, Dodge, Chrysler, Mercedes, BMW, Kia, Hyundai and many more. So if your vehicle’s converter is rattling, your vehicle is setting a P0420 or P0430 fault code, or your vehicle failed its smog check, feel free to call or stop by for a free estimate (Diagnosis may be required to determine the converter is in fact defective). We are an official California licensed Smog Test & Repair Facility. Our technicians have the appropriate training and certifications to diagnose and repair your vehicle. When it comes to replacing your defective catalytic converter, it is paramount that the exact California approved converter is installed. 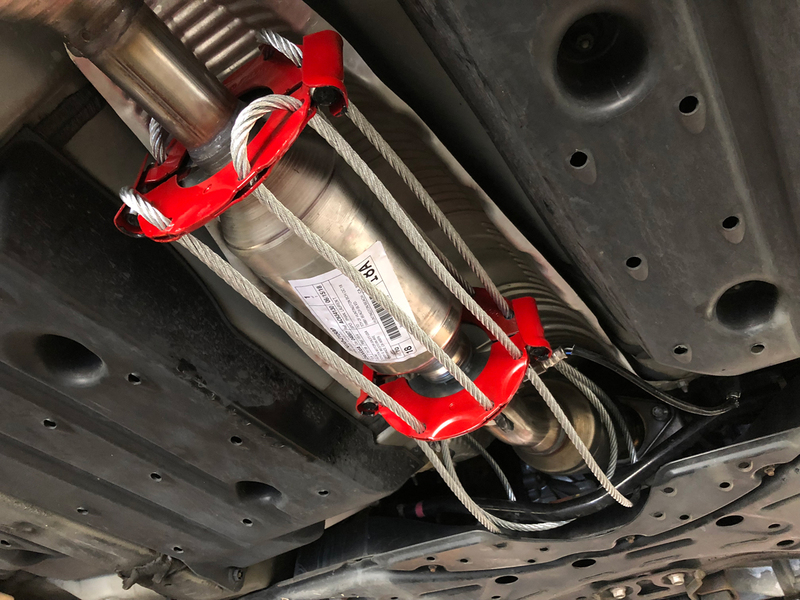 Many installers do not understand the intricacies of the California Air Resource Board’s Aftermarket Catalytic Converter Program. We install both aftermarket and OEM converters. Our aftermarket catalytic converters carry a 5 year / 50,000 mile warranty. If you would like a quote or catalytic converter advice, please feel free stop by or give us a call: (714) 596-1019. 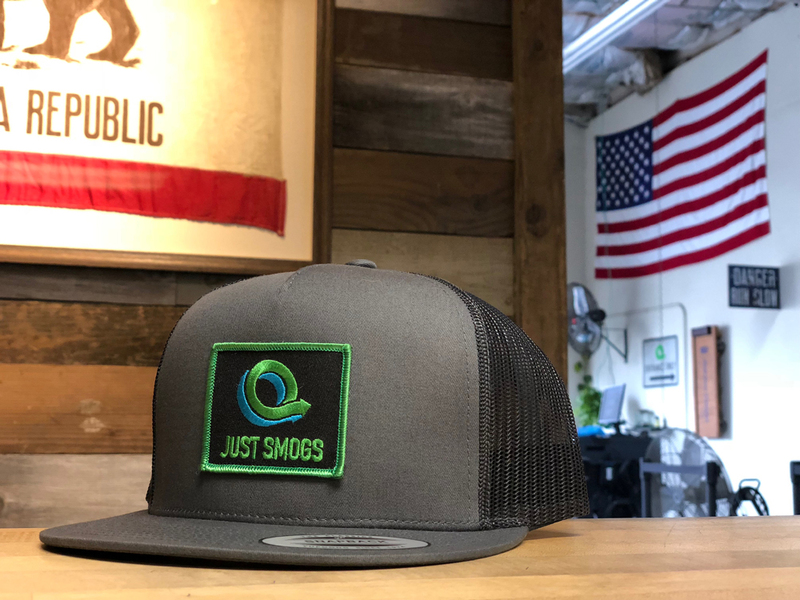 The JUST SMOGS team is here to help. This Toyota Prius had it’s catalytic converter stolen recently in Huntington Beach. According to local law enforcement, the theft can take less than 90 seconds. Our customer had us install a theft security device called the CatClamp. Apparently the Prius is a major target for catalytic converter theft locally. In our experience, SUVs and trucks seem to get hit more often because of the easy underbody access. Just Smogs will be closed on Wed July 4th. We wish to extend to you and your families our warmest wishes for a safe and fun 4th. In honor of Memorial Day, we will be closed Monday, May 28th. Our schedule will be back to normal on Tuesday. Feel free to make an easy online appointment. Thank you and have a blessed and safe Memorial Day.